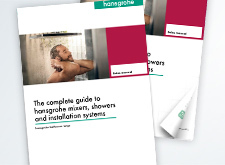 Save water while enjoying sheer pleasure showering and bathing: hansgrohe can provide this service. This is where we work out the benefit for your customer. 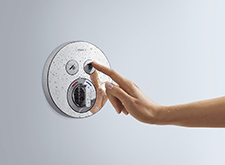 Here, professionals will find the top key selling points for hansgrohe mixers, showers and installation technology. 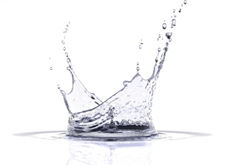 With the very latest products plus important tips relating to planning and installation. To wow the customers.